CARFAX One-Owner. Gray 2016 Subaru Impreza 2.0i Limited NAv/Sunroof Eyesight!!! AWD CVT Lineartronic 2.0L 4-Cylinder DOHC 16V 2016 Subaru Impreza 2.0i Limited in Gray, Bluetooth for Phone and Audio Streaming, ONE OWNER, REMAINDER OF FACTORY WARRANTY, MOONROOF SUNROOF, NAVIGATION GPS NAV, LEATHER, 4D Sedan, 2.0L 4-Cylinder DOHC 16V, AWD, ABS brakes, Alloy wheels, Electronic Stability Control, Emergency communication system, Heated door mirrors, Heated front seats, Heated Reclining Front Bucket Seats, Illuminated entry, Low tire pressure warning, Moonroof/Nav/Eyesight/Keyless Access w/Start, Navigation System, Power Moonroof, Radio: Subaru Starlink 7.0`` Multimedia Nav System, Remote keyless entry, Traction control. 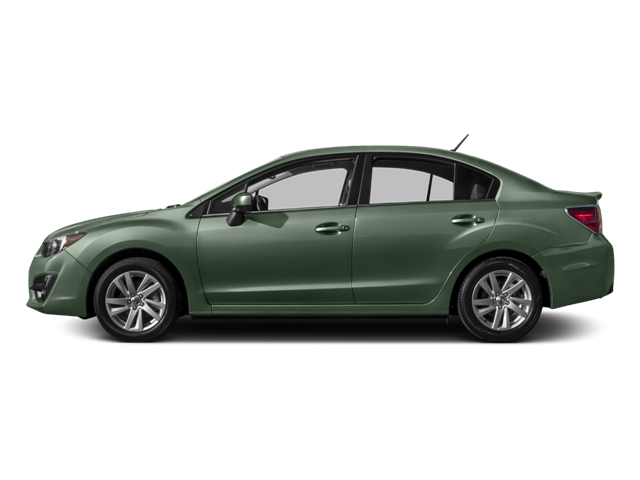 Hello, I would like more information about the 2016 Subaru Impreza Sedan, stock# 9J100A. Hello, I would like to see more pictures of the 2016 Subaru Impreza Sedan, stock# 9J100A. Ready to drive this 2016 Subaru Impreza Sedan? Let us know below when you are coming in, and we'll get it ready for you.